Creating IMPACT at any Trade Exhibition is paramount to grab peoples attention, that creates the buy-in to your product or service! Starting with a blank canvas, we focused on designing your Exhibition Stand to meet The 3 Second Rule of getting customers to take action! Above all we design for the mind-set of your potential customers attending the event, creating the ultimate buy-in opportunity. 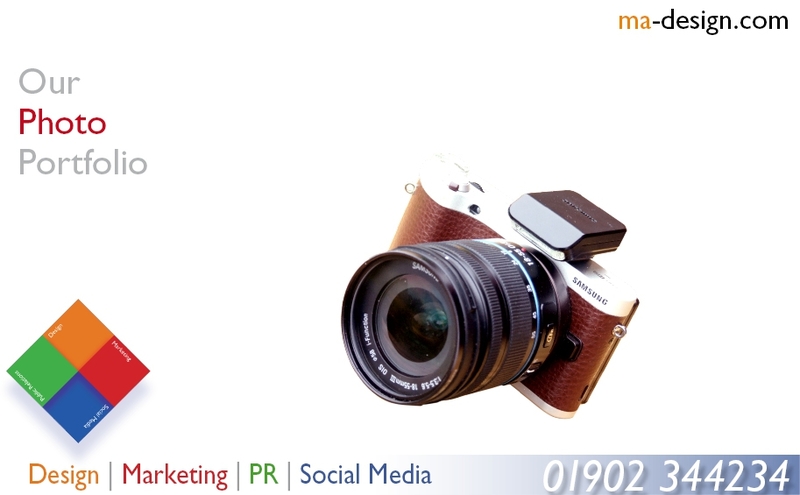 ma-design.com creates Business presentations that will provide you with a powerful message., Based in the West Midlands, since 1987. With over 32-years of marketing excellence. 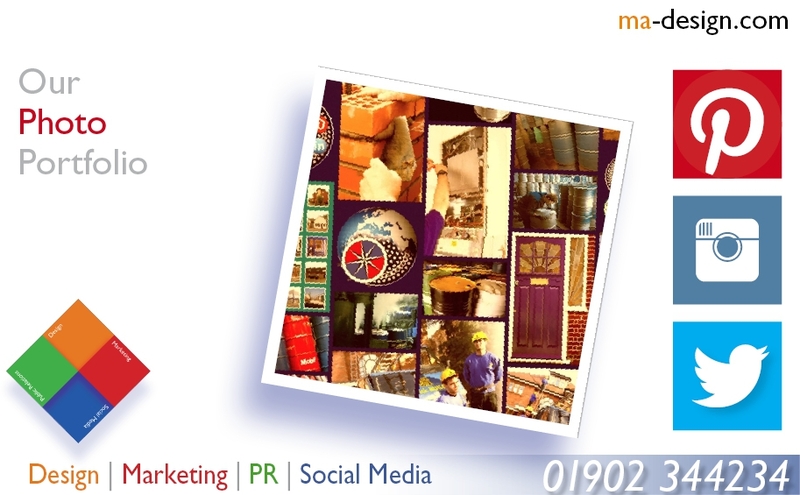 Abstract: ma-design | 32-years creating the right impression for business, Based near Birmingham, UK, since 1987. We can provide design solutions from business cards, right through to major advertising campaigns. Our commitement to providing a focused Design Management service for our clients is backed by our 32 years working within a wide range of industries and market sectors, including: Engineering, Software Systems, and Insurance. As being involved with both web design and hosting since 1996, we specialise in providing Web Site and Data Hosting solutions to meet exacting business needs for both access and security, from: Domain Name Registration, Data Hosting, to Server Management. We are so keen to keep abreast of both new technology and marketing processes that can benefit both the packaging industry and end-users directly. In view of this we strongly believe in collaborating and sharing information with other members of key Industrial Associations within the Charitable Trusts, Electrical Contractors, Automation and Control, Automotive, and Property Management industrial sectors. We aim to please our customers doing our best to provide you with a quality experience, whether you are looking for; Signwriting, or want Domian Name Management services. We will always be pleased to talk with you about Brand Management, Corporate Identity, or SEO Consultancy needs.